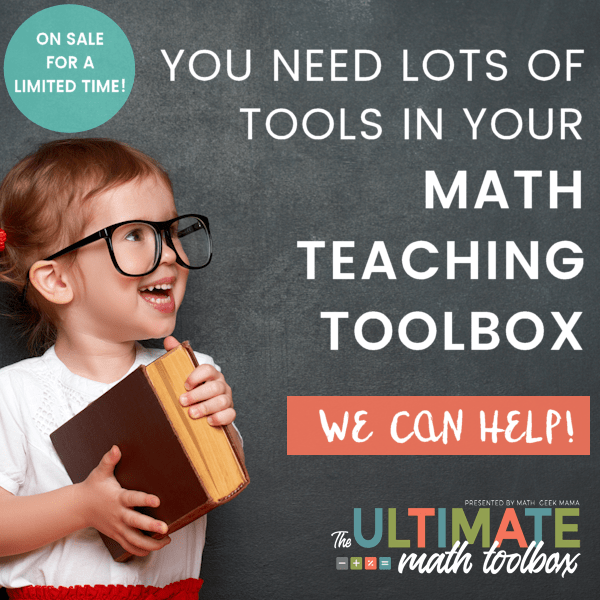 If you remember, I joined up LAST year with a group of teachers to put together a huge math toolbox that was only available for a short time…tons of resources at a deeply discounted price. Guess what? We decided to do it again and even added some new contributors. I very rarely team up with others because I am such a freak about quality–but I personally know many of the contributors to this year’s bundle, so I’m excited to be a part of it again. We all want to teach and raise kids to be strong thinkers and problem solvers. To help them understand math deeply and be able to use those skills to solve meaningful problems. You know as well as I do that our math series and textbooks don’t provide enough. We know some of our students struggle with basic math concepts like facts, number sense, and problem solving strategies. This bundle is geared toward helping teachers give ALL students the math foundations they need to be successful. 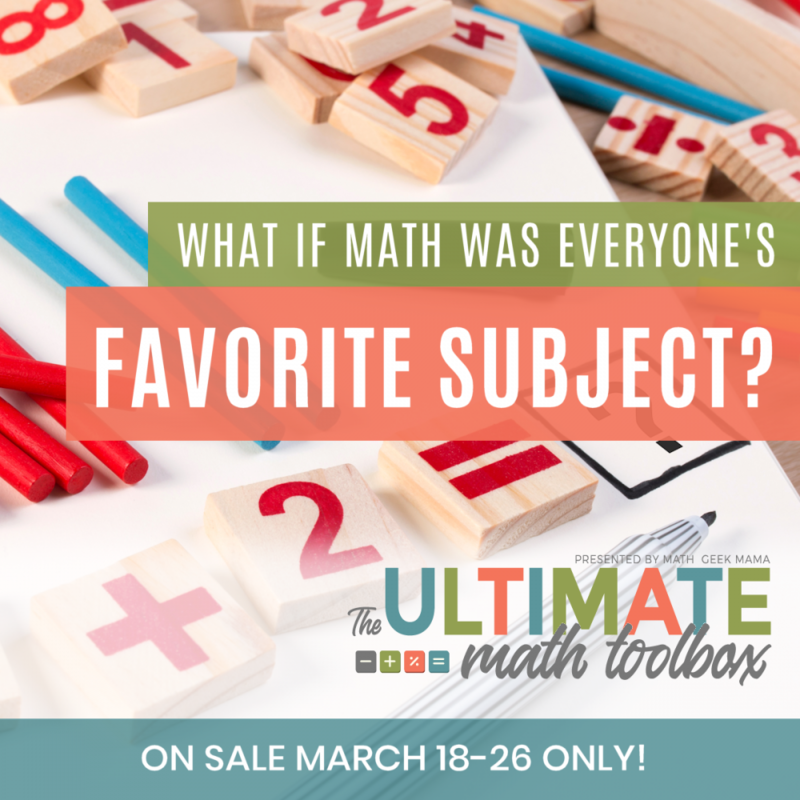 Enter “The Ultimate Math Toolbox”. 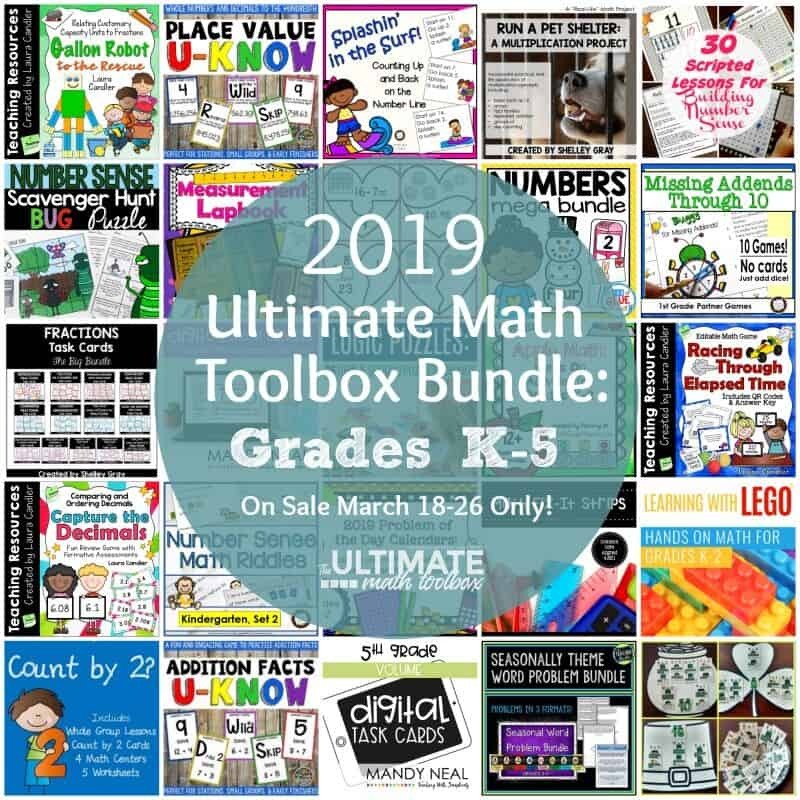 This is a huge bundle of math teaching resources and professional development trainings to help you reach and engage every child in your class. These resources were developed by 13 trained math educators, and will not only save you time, but help you to find just right resources for every child in your classroom. If you were to purchase all the resources and courses for grades 3-5 separately it would cost you $364. But you also get access to K-2 materials, allowing you to help kids who are behind with skills that they need. Altogether, this bundle would cost $523. What we have done is to put it all together so you can grab the entire K-5 collection for just $77! That’s an 85% savings! If you’re interested in checking out this collection before it’s gone, you can grab the complete toolbox via my affiliate link by clicking RIGHT HERE or the image below.